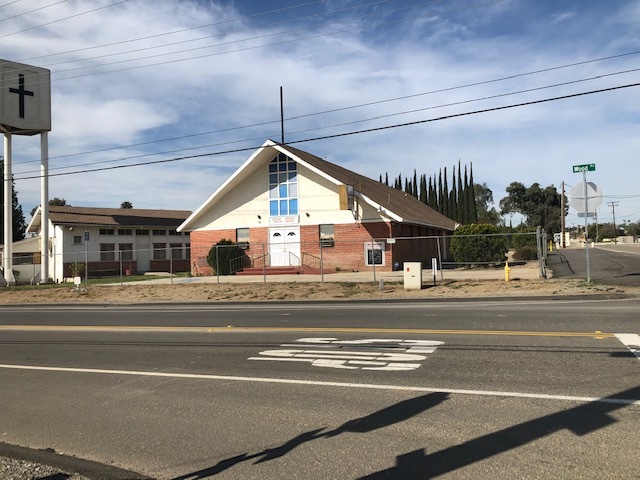 Mt Moriah Baptist Church in Riverside, CA is a church. If the hectic pace of life does not let you feel the presence and power of God, then you need to spend some time with those who can connect with Him. Come to Mt. Moriah Baptist Church in Riverside, CA to learn the mysteries and purpose of our life. Spreading the Word of God. Sunday April 27th choir will be at Applbee's Prayer Breakfast. May 12th Happy Mothers Day, "All Mothers"
May 26th we are Having Our Family & Friends Day, this a big day, if you wants to be a part Call the Church.. Copyright © Mt Moriah Baptist Church, 2019. All rights reserved.